Hankook Kinergy EX H308 has European style for best performance. 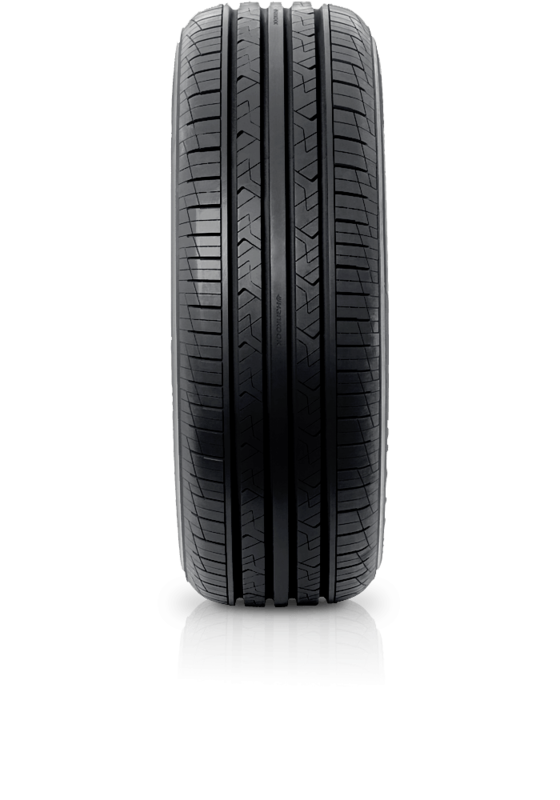 Hankook Kinergy EX H308 has European style for best performance. Kinergy EX is the combination of technology and design that offers drivers impressive vehicle fuel efficiency and outstanding performance. The optimized shoulder groove design helps to prevent unwanted road noise while driving, with the internal construction improving handling and performance. The silica compound assists with an excellent ride and lowers rolling resistance for improvements in fuel efficiency.